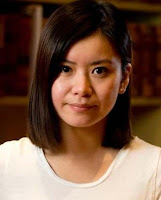 Katie Liu Leung is a Scottish film, television, and stage actress. 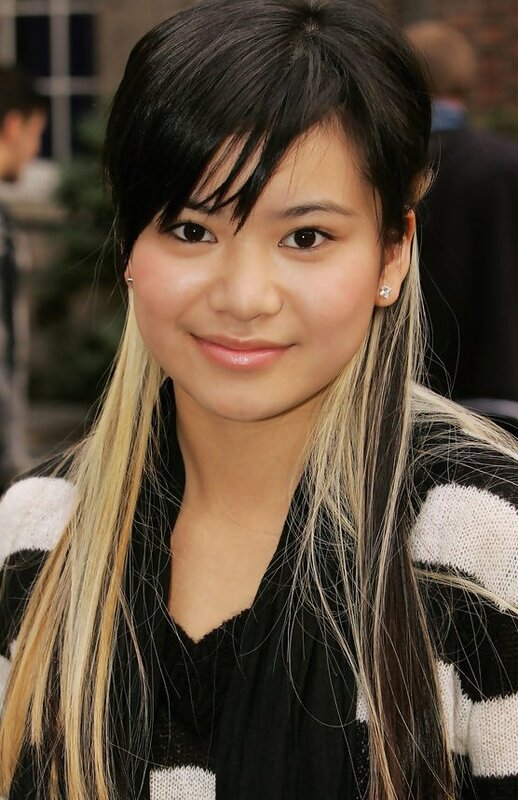 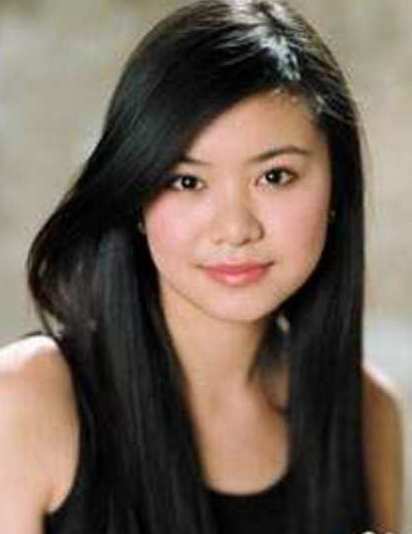 She played Cho Chang, the first love interest for lead character Harry Potter in the Harry Potter film series. 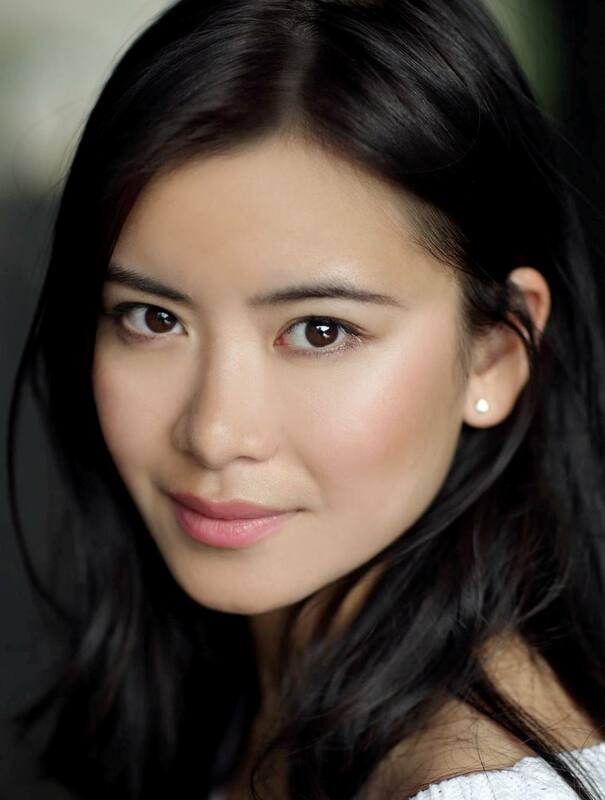 In 2012, Leung made her stage debut in the play Wild Swans.